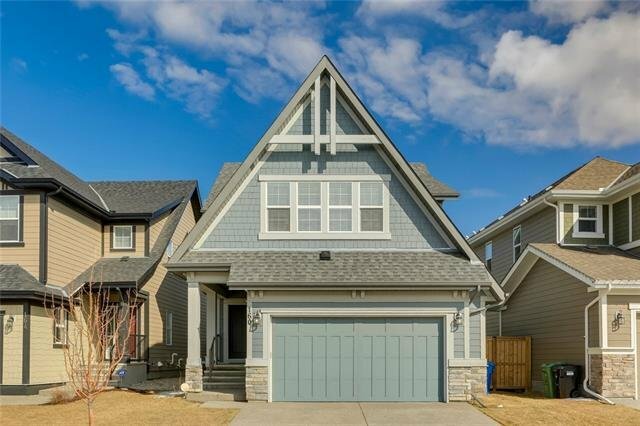 Welcome to 160 Auburn Shores Way SE. 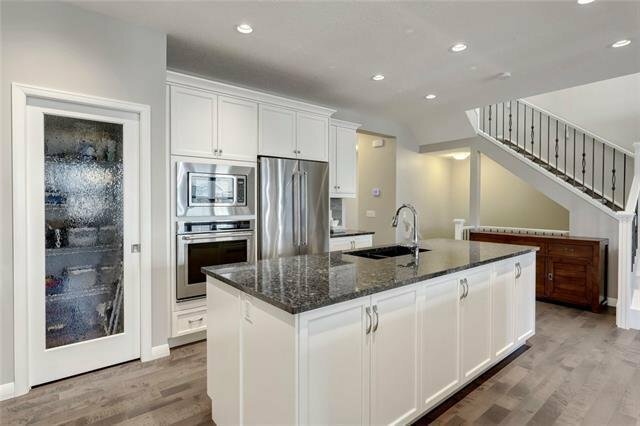 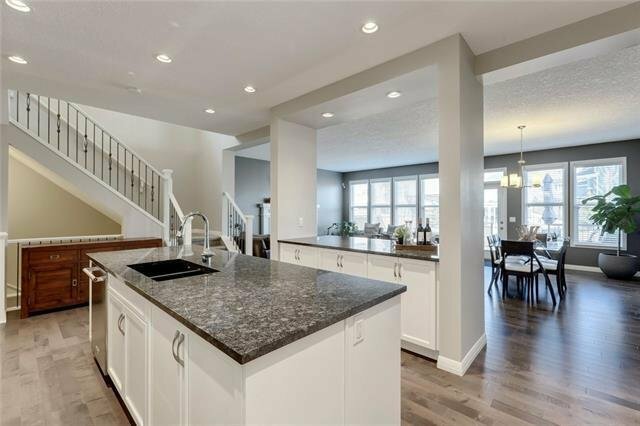 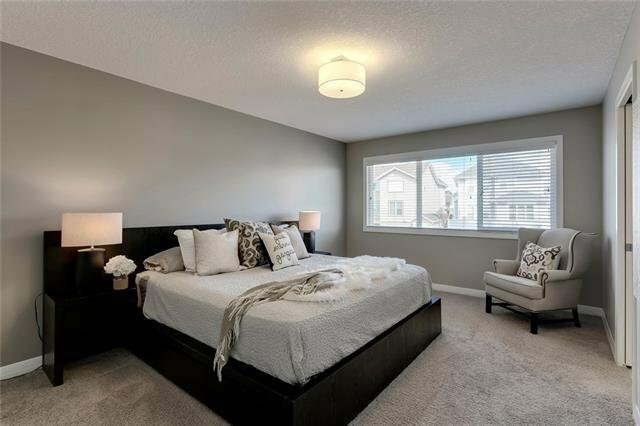 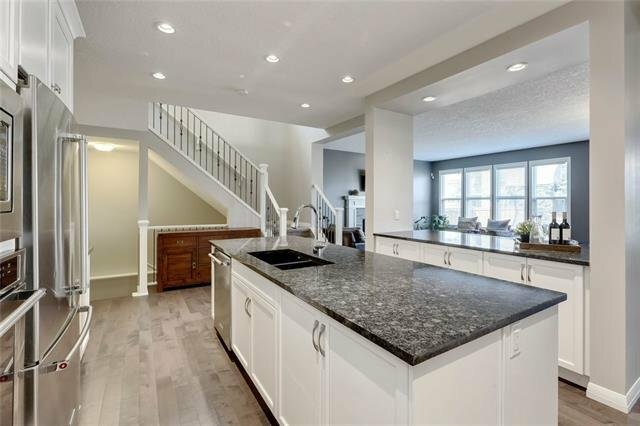 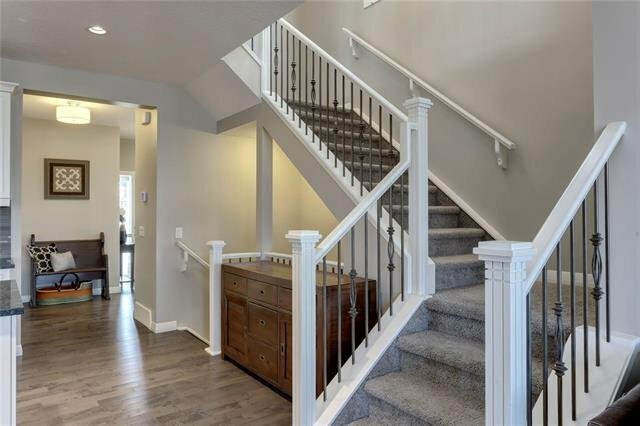 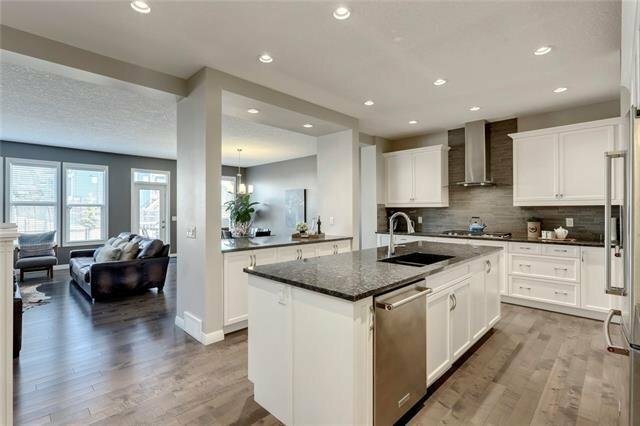 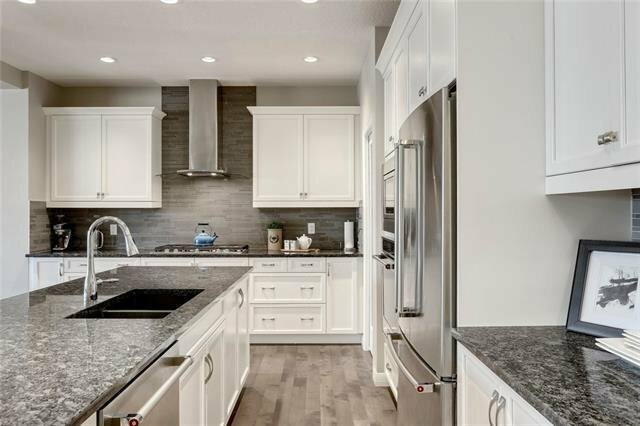 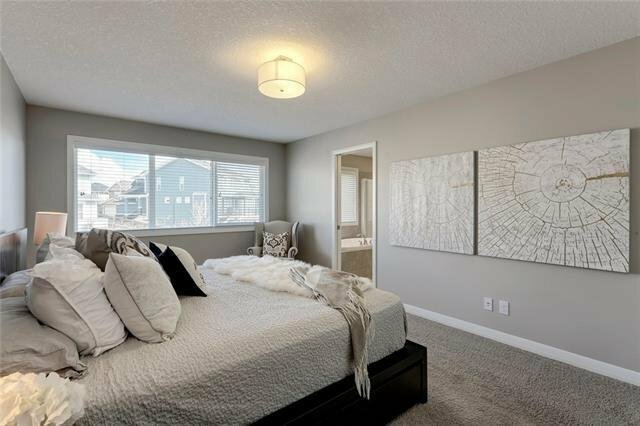  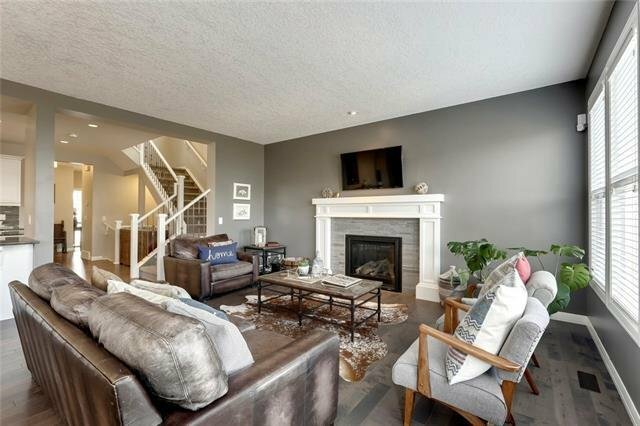 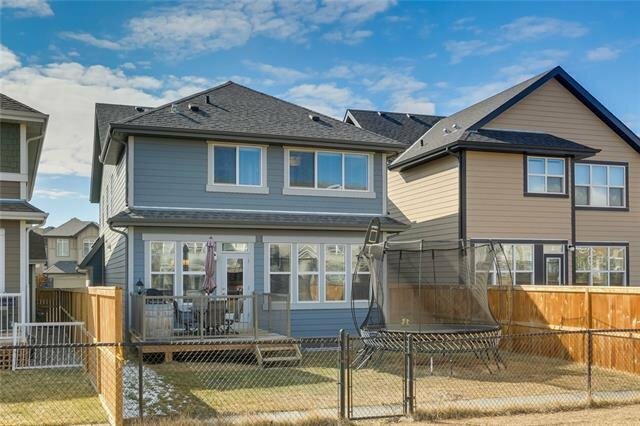 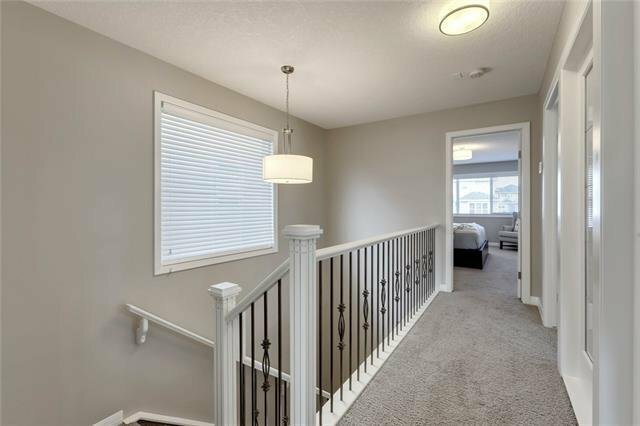 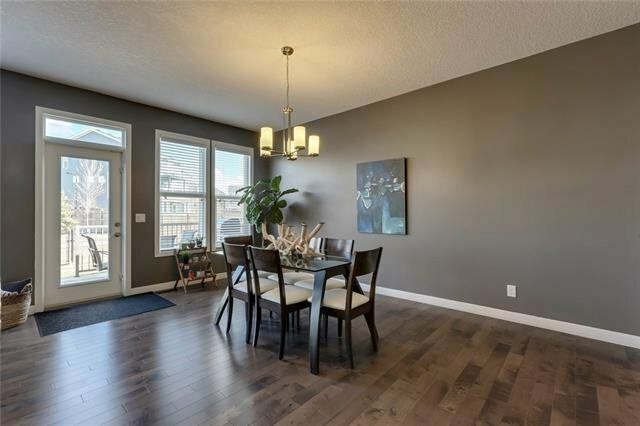 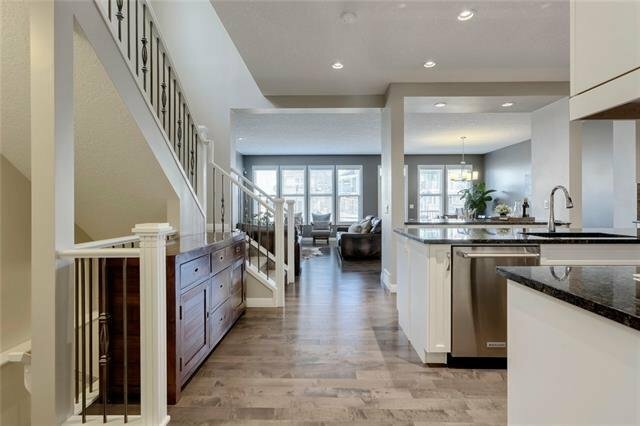 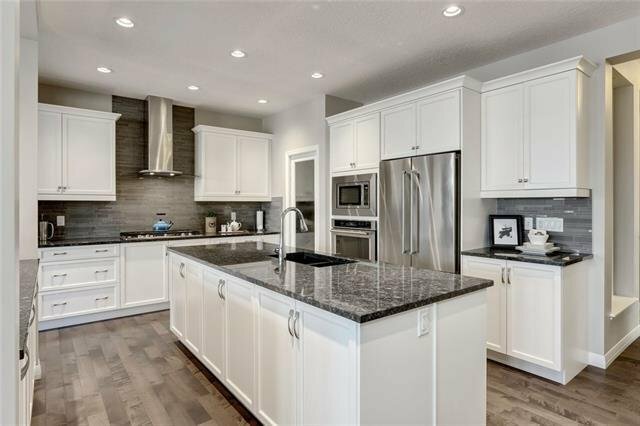 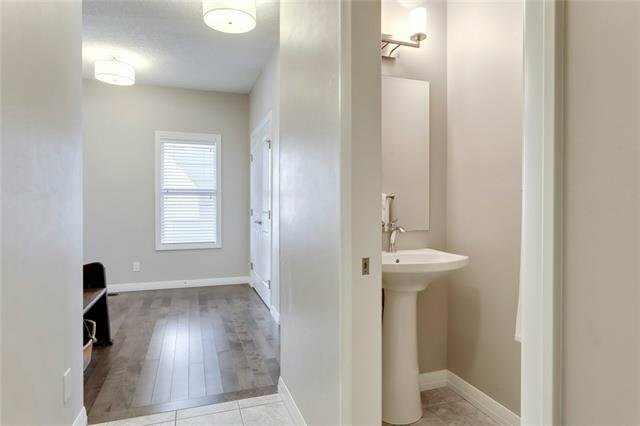 This two storey Jayman home has almost 3500 sqft of developed space. 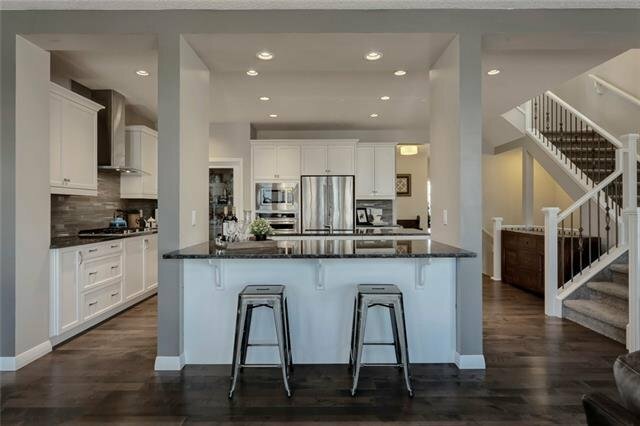 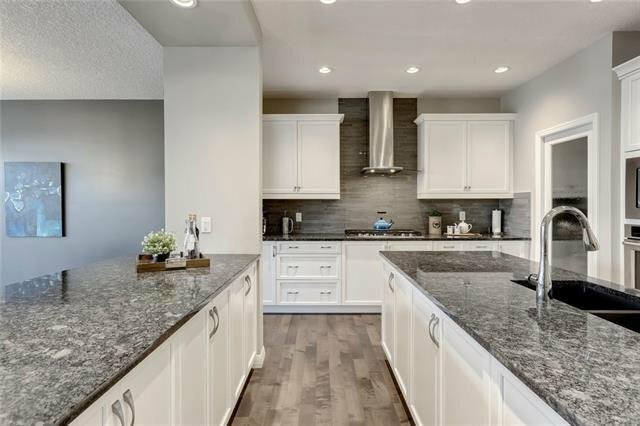 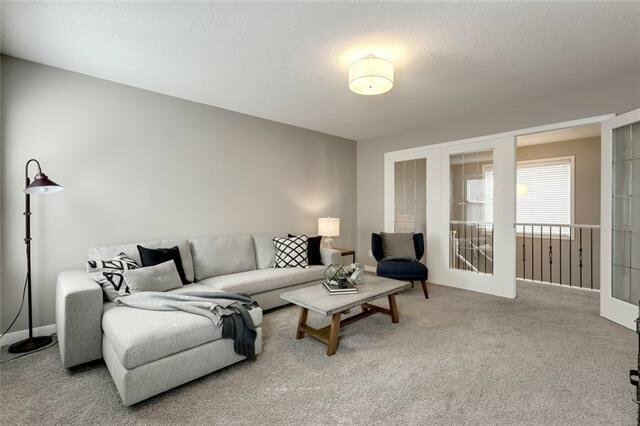 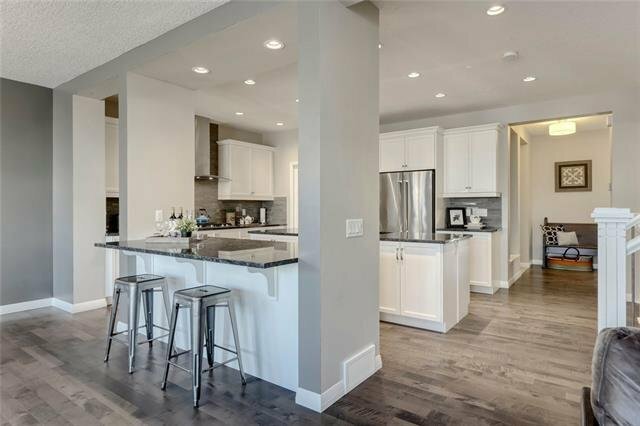 The main floor offers hardwood floors, 9' ceilings, a large kitchen with quartz counter-tops, tiled back-splash & SS Appliances. 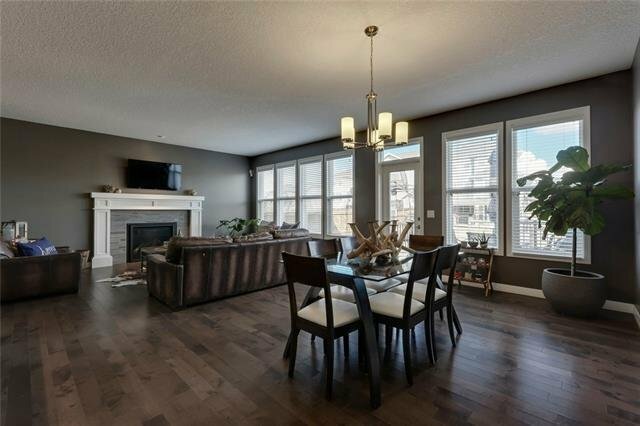 There is also a large dining area, living room with fireplace & powder room. 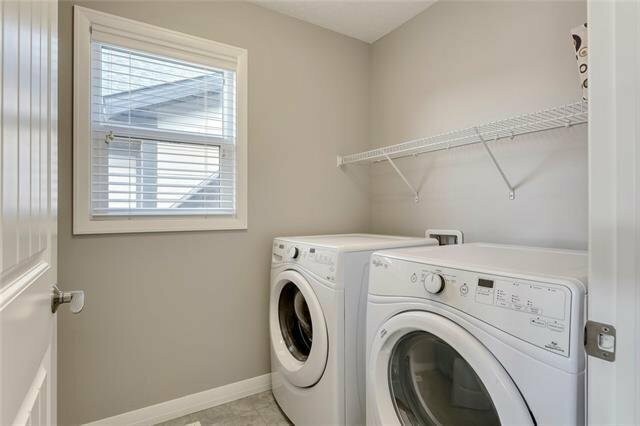 Upstairs you will find 3 bedrooms, a bonus-room, laundry room & linen closet. 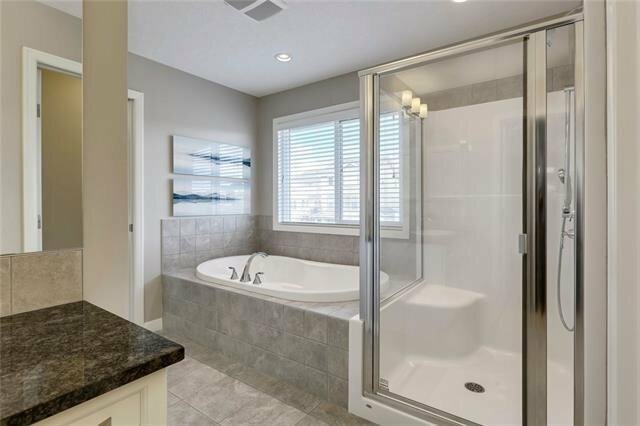 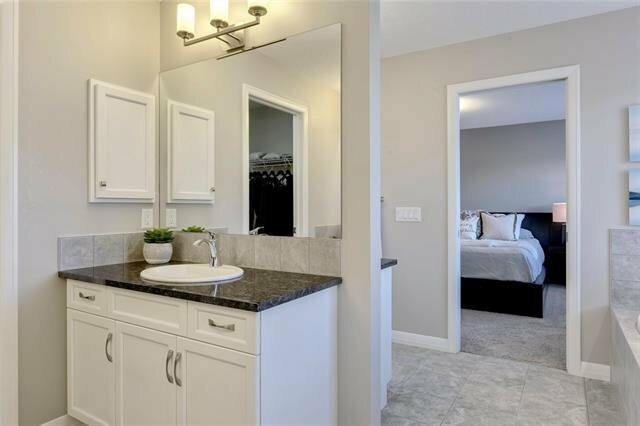 The Master bedroom has a large en-suite with, his & hers sinks, soaker tub, glass shower, make-up table & his & hers closets. 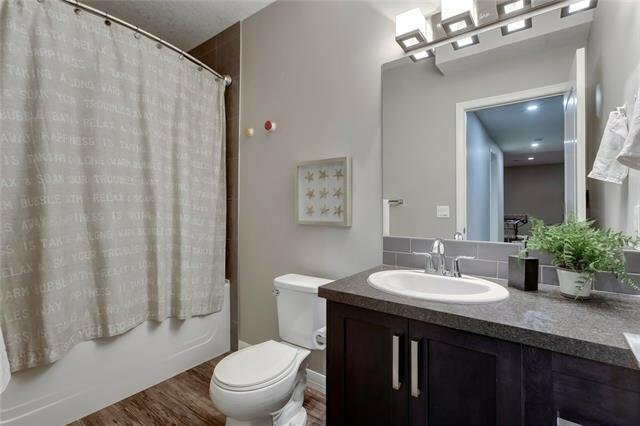 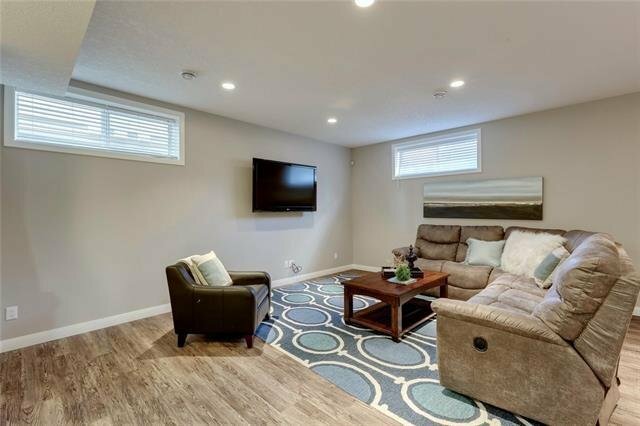 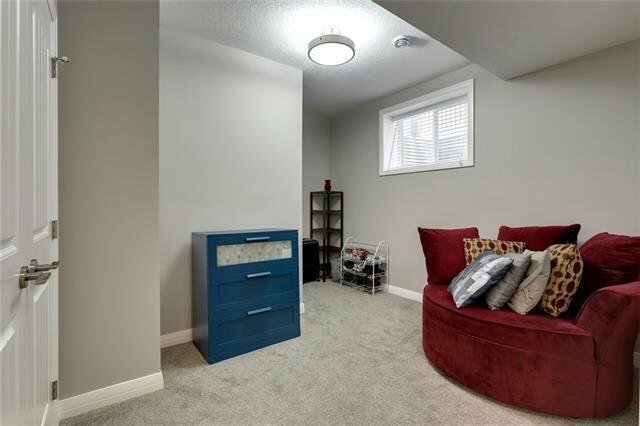 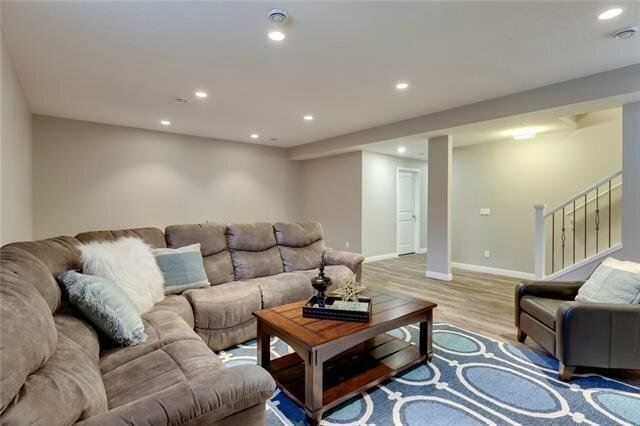 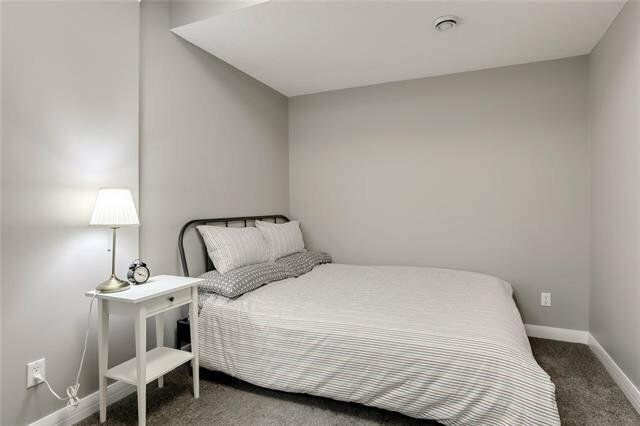 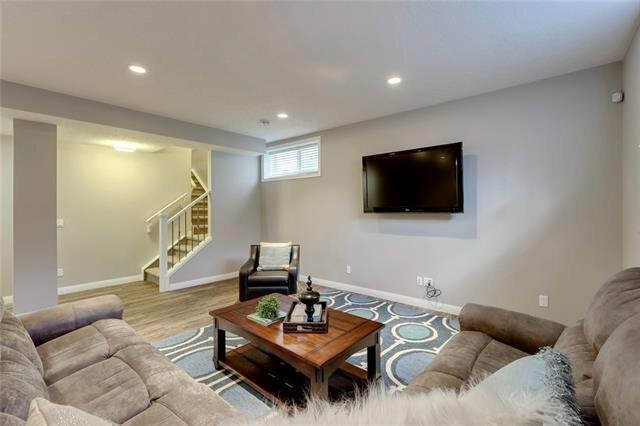 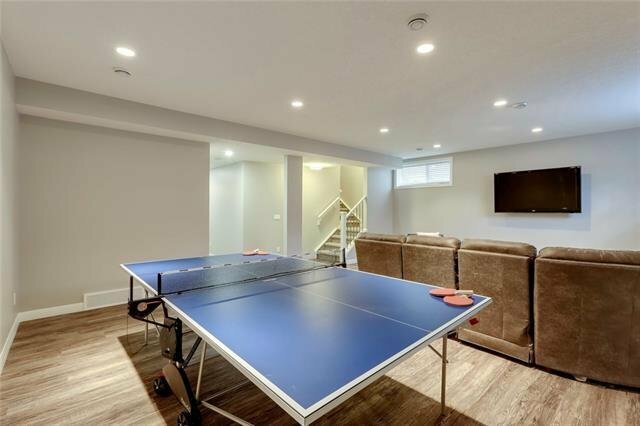 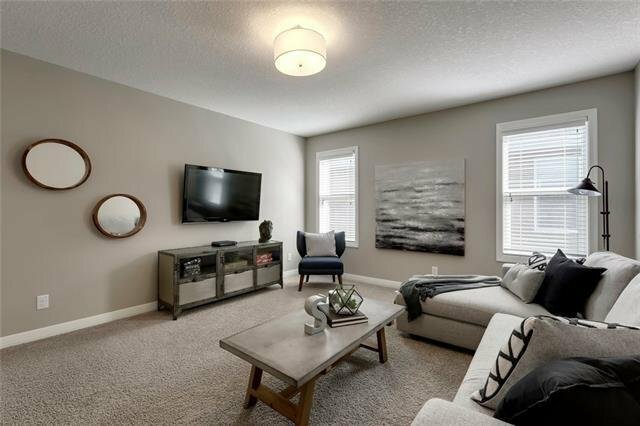 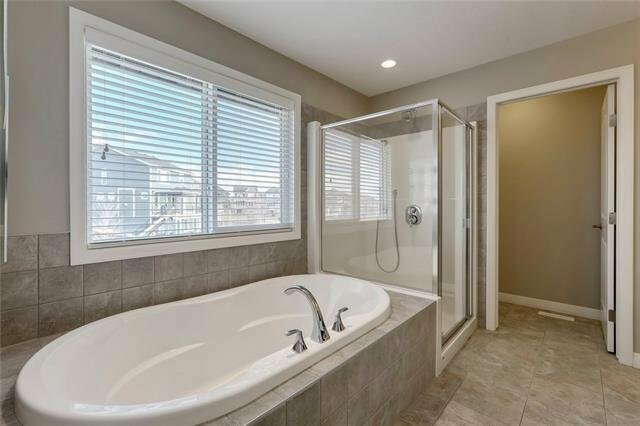 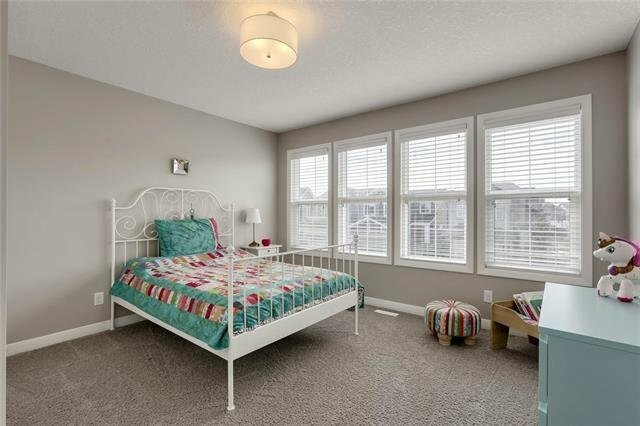 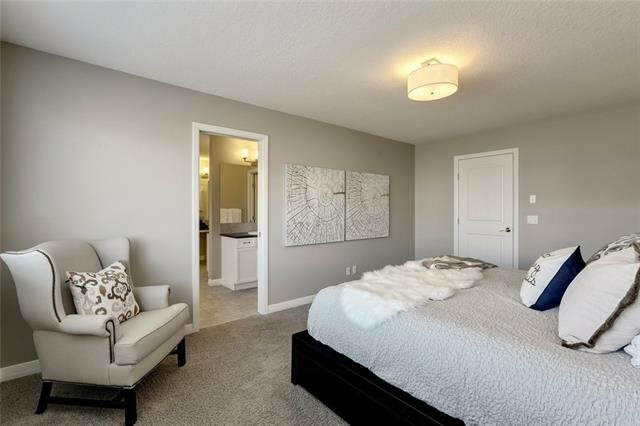 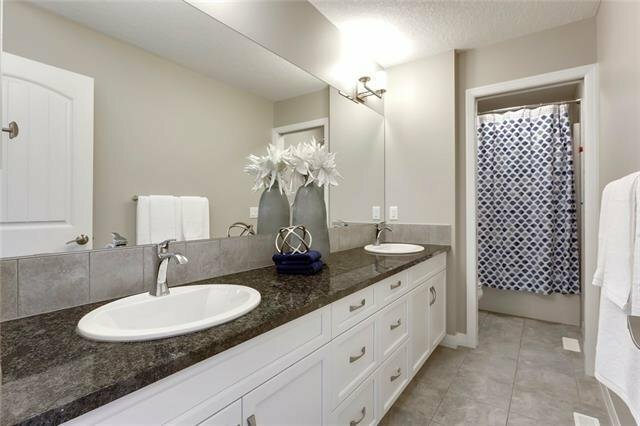 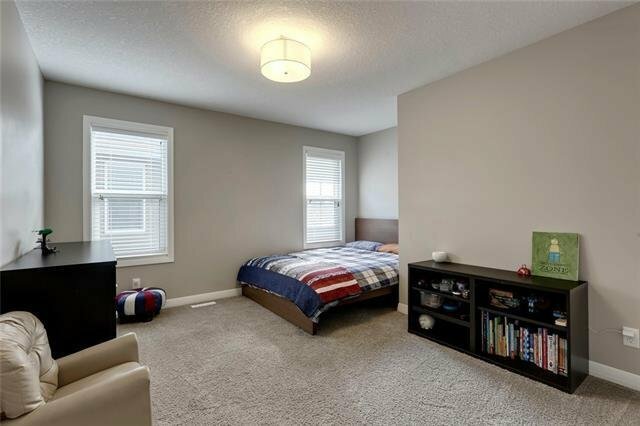 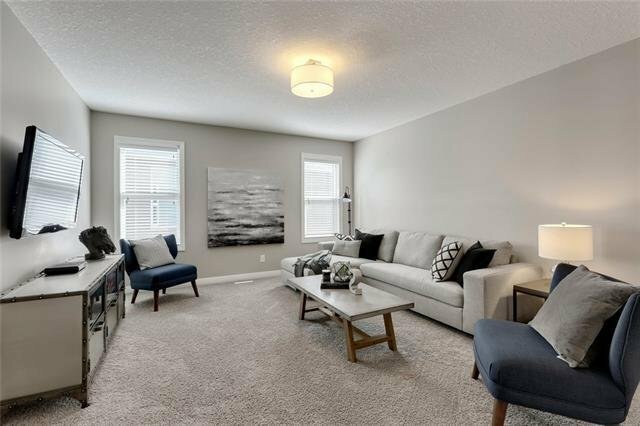 The basement is fully developed with a large entertainment area, full bath & bedroom. 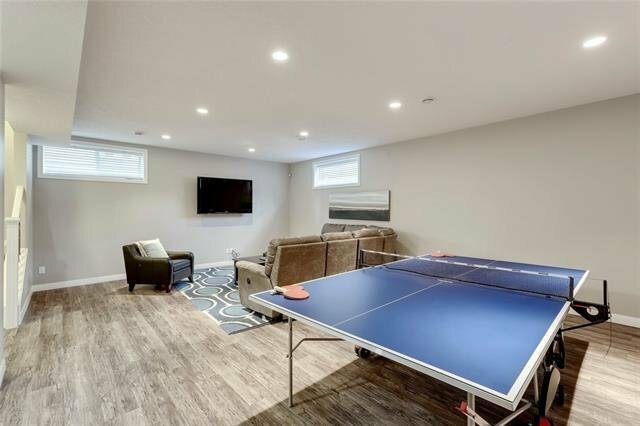 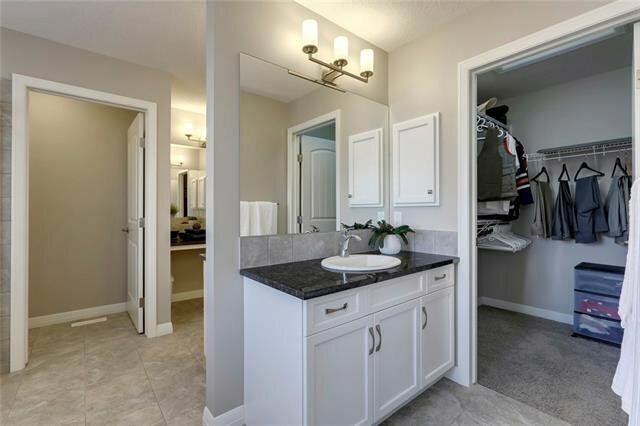 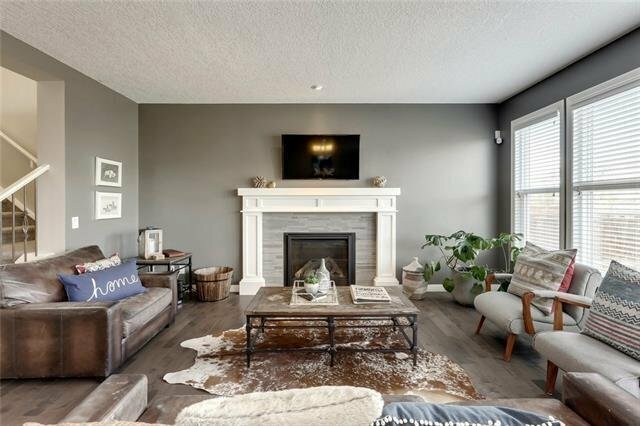 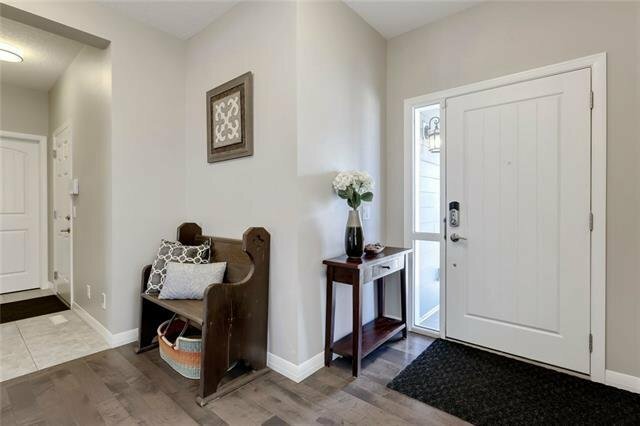 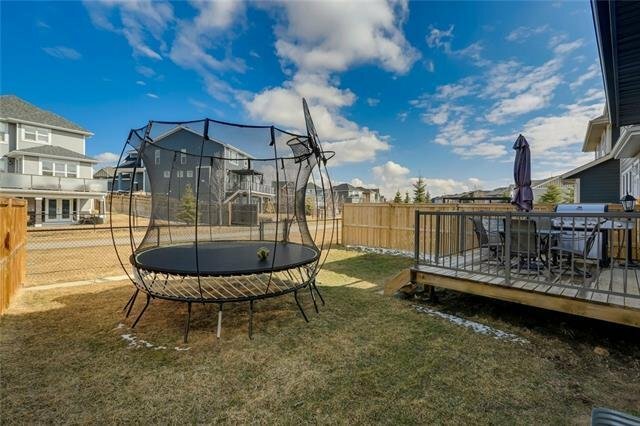 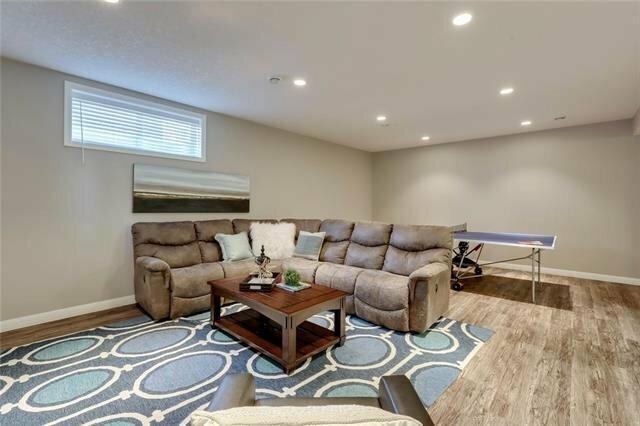 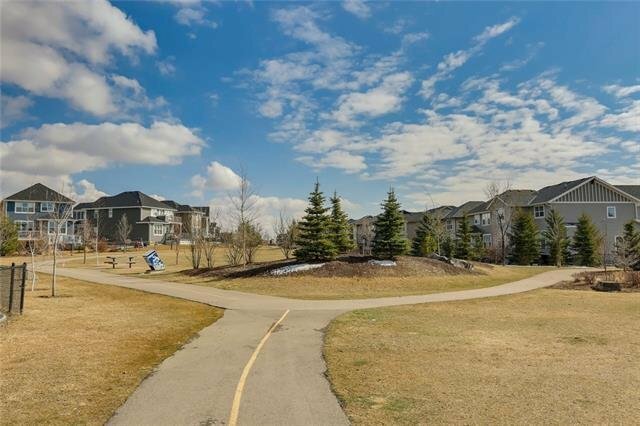 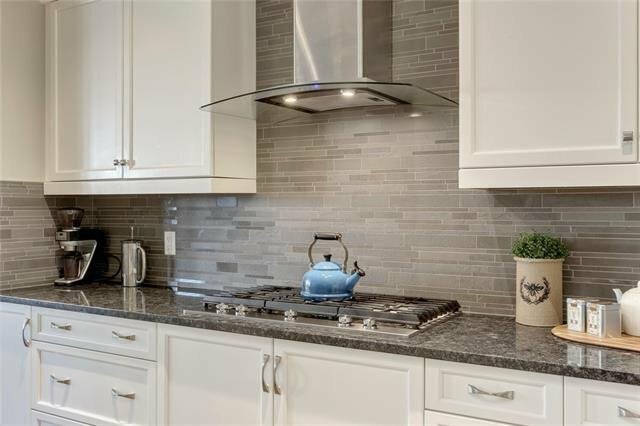 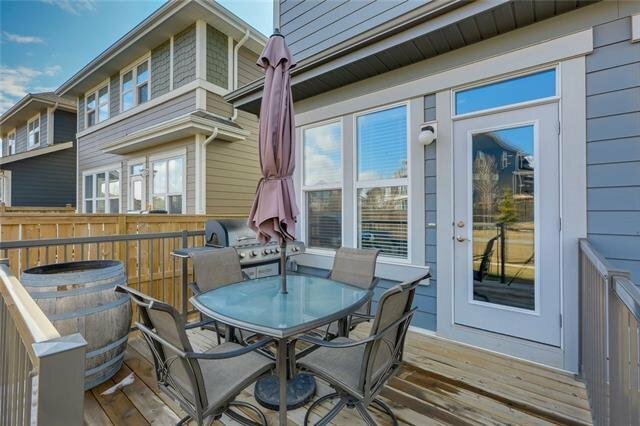 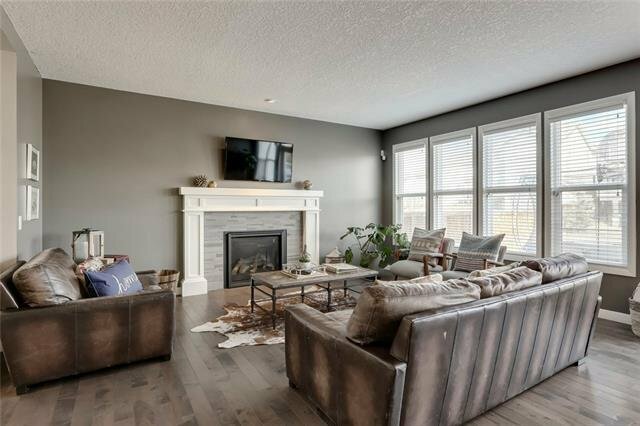 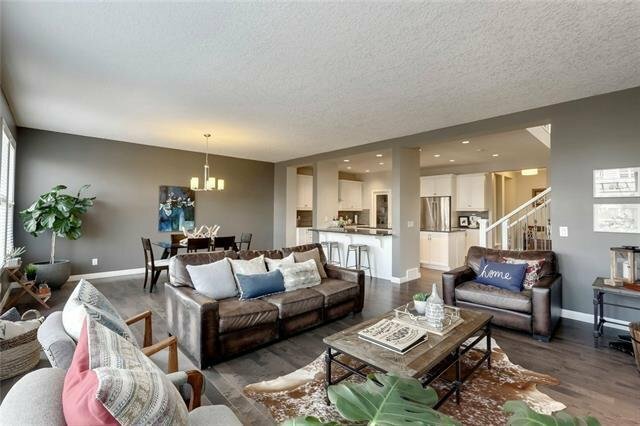 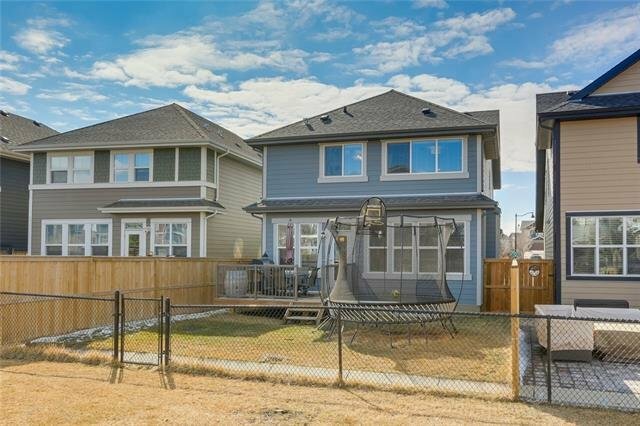 The home backs onto green space with a pathway that is just steps away from parks, & full Lake access which offers, boathouse, ice skating, splash park, picnic tables, community centre with party rooms & a full gym.